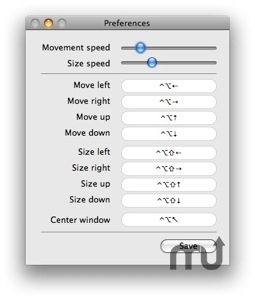 Move and resize your windows with your keyboard. Is there a better alternative to Window Wrangler? Is Window Wrangler really the best app in Desktop category? Will Window Wrangler work good on macOS 10.13.4? Window Wrangler lets you move and resize your windows with your keyboard. No more reaching for the mouse, if you don't want to. Version 1.0.1: Minor fixes, added donation menu item.